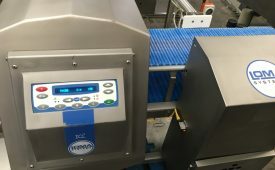 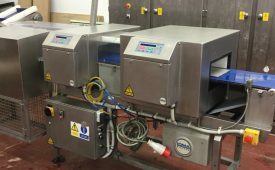 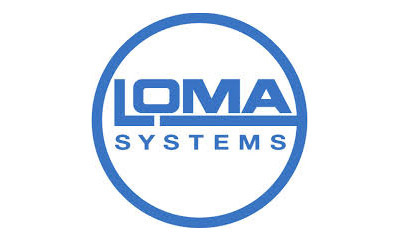 Loma Systems is the global leader in the design and manufacture of metal detection, checkweighing and x-ray inspection systems for the food, pharmaceutical and packaging industries. 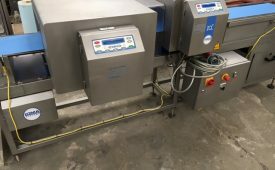 Our products are uniquely engineered to facilitate compliance with international product safety standards, weight legislation and retailers’ codes of practice, whilst identifying product defects and eliminating contaminants for consistent quality. 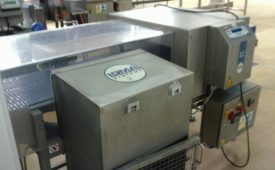 Loma Systems can serve all your product inspection needs under one roof and with over 40 years of experience in metal detection, checkweighing, x-ray and data management systems, our name is synonymous with safe, reliable and tough equipment, which delivers maximum uptime at a low cost of ownership.